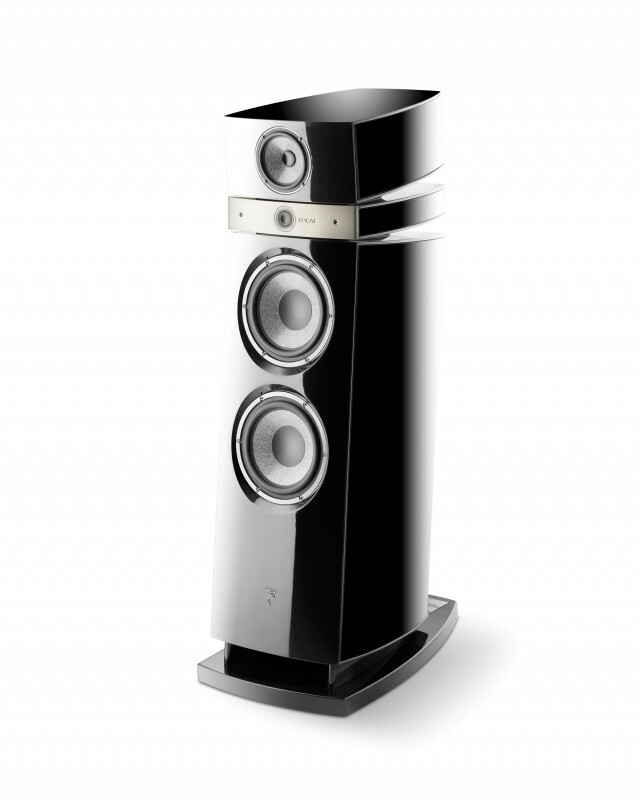 The Grande Utopia EM, the best loudspeakers in the world? 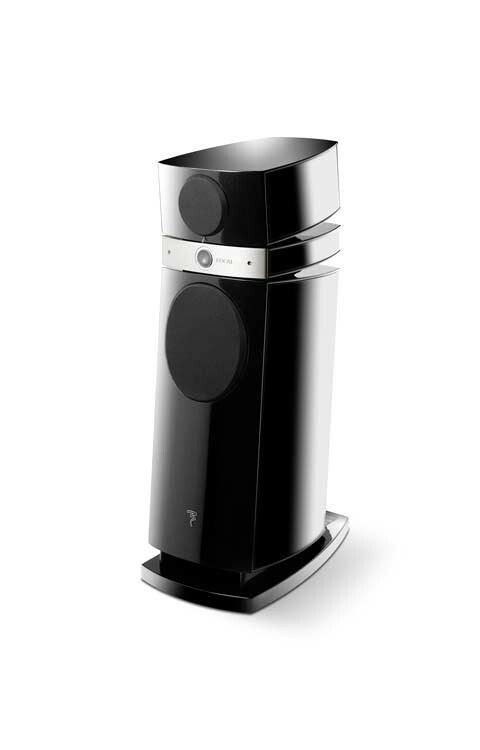 A three-and-a-half-way loudspeaker, Maestro Utopia is one of the most sophisticated loudspeakers produced by Focal. 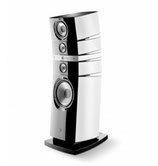 To get closer to the Grande Utopia EM model without resorting to an electromagnet, it innovates in the bass with the MDS (Magnetic Damping System) to adapt to the listening room. 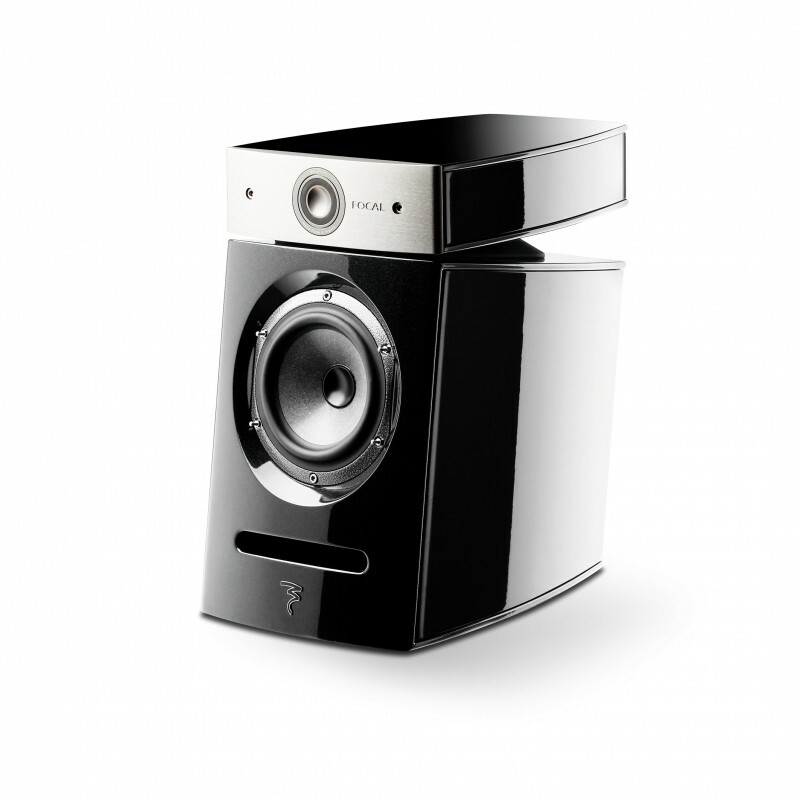 With its 93dB efficiency, its punchy dynamics and its outstanding definition, its power capacity seems unlimited. 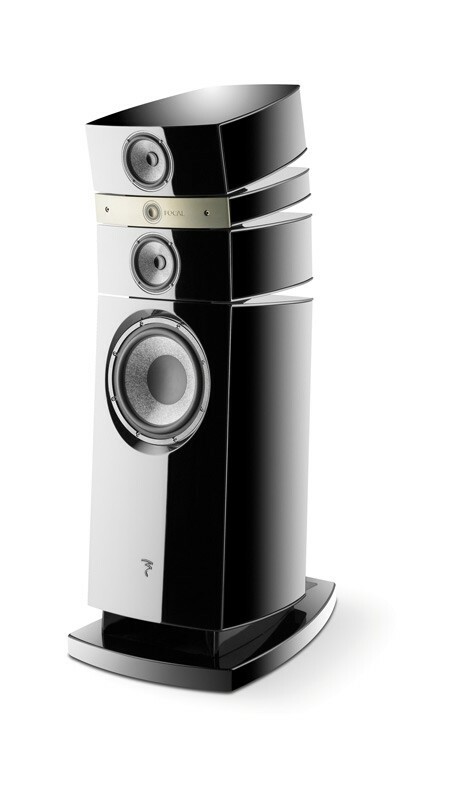 Maestro is also suggested as a studio mastering midfield system. 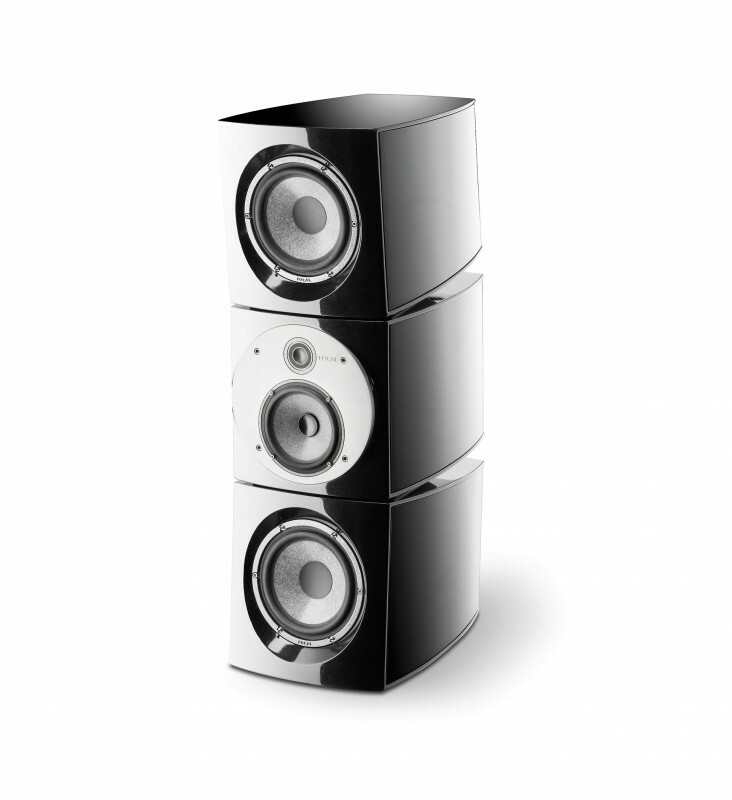 All Utopia in a 3-way floorstanding loudspeaker with moderate size, that's Scala Utopia. Endowed with superlative performance, Scala Utopia delivers incredible musicality. 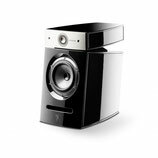 Everything is easy for this loudspeaker, everything becomes obvious, music is naturally flowing. 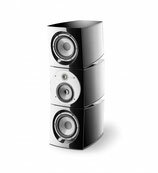 Scala Utopia is not even difficult to set up or install. 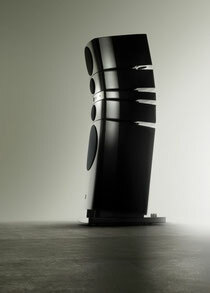 That's a prestigious and fascinating loudspeaker, very high-end, without the common drawbacks.